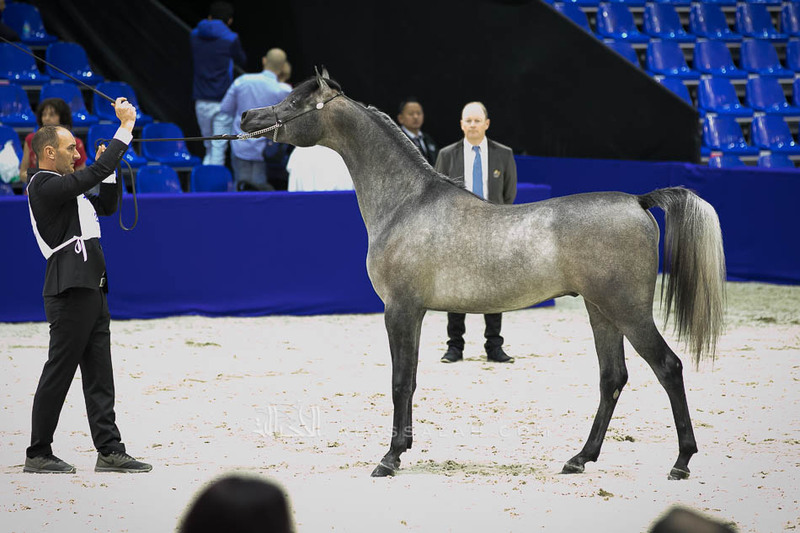 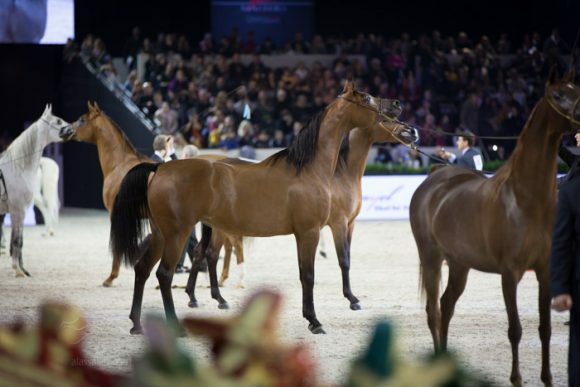 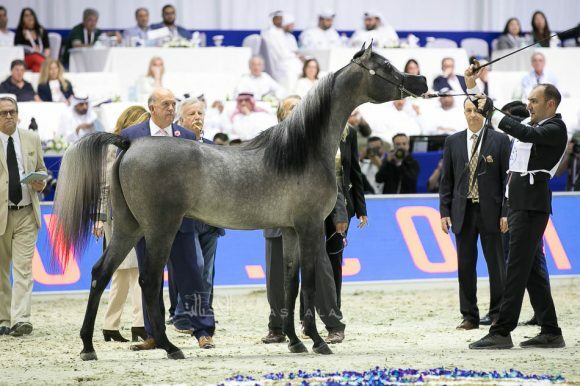 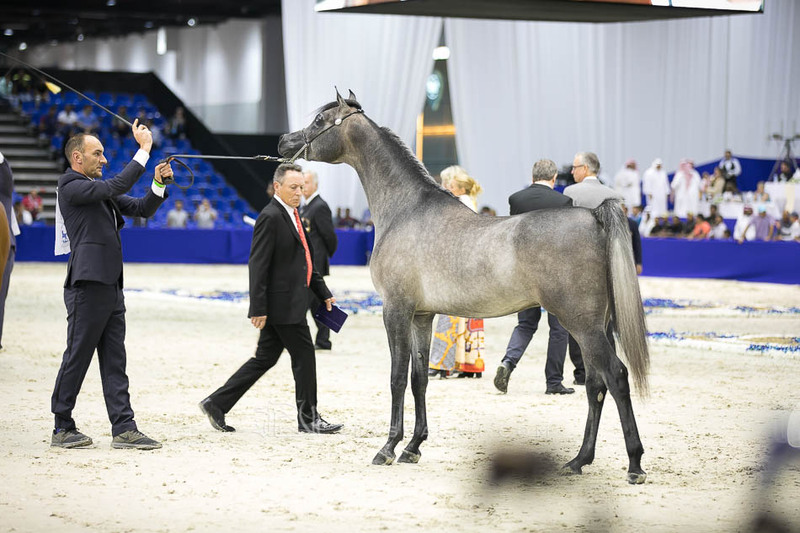 The promising colt EKS Farajj (Ibn Farid x EKS Bint Helwah) from Al Khashab Stud was able to maintain his position as a prominent rising star after winning the Silver medal in the Junior Colts Championship of the Dubai International Arabian Horse Championship 2019. 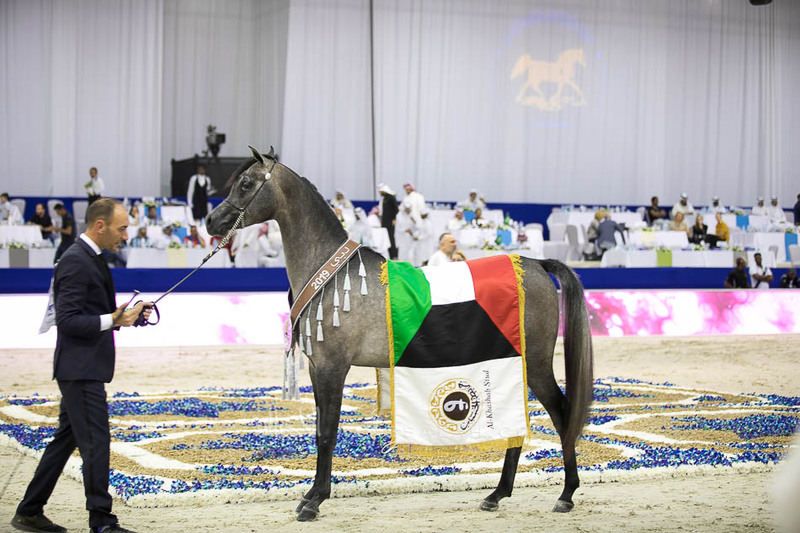 EKS Farajj achieved a well-earned 93.00 point score to qualify to the final Junior Colts Championship, which was won by AJ Kafu who had gotten the same score in the qualifiers. 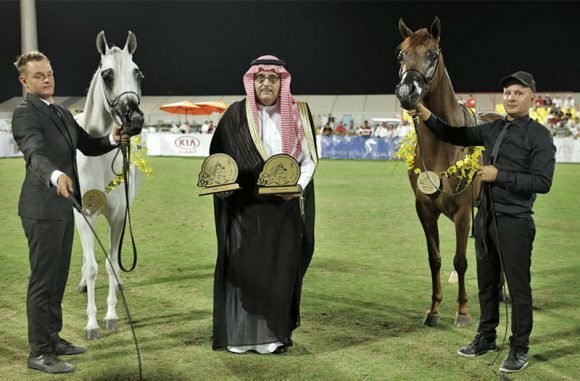 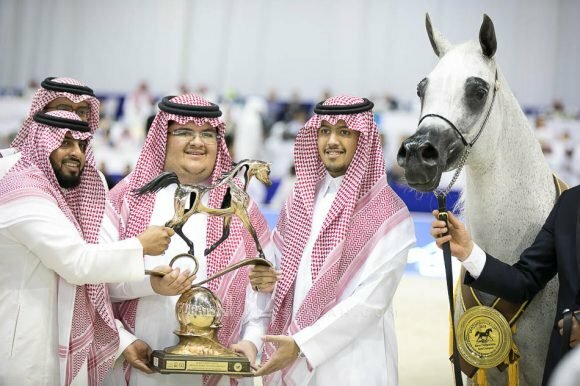 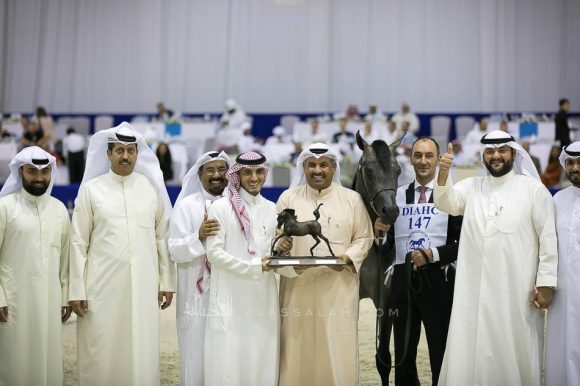 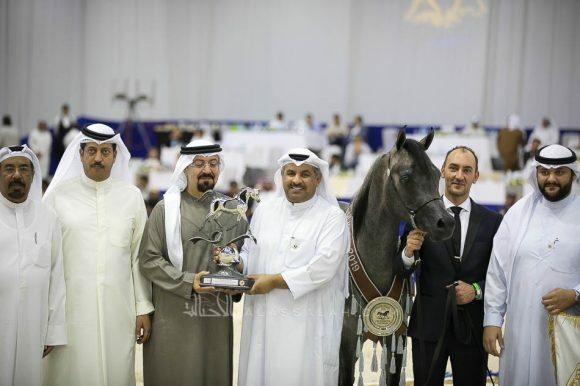 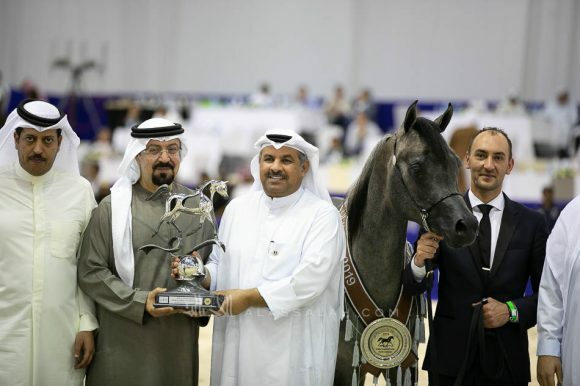 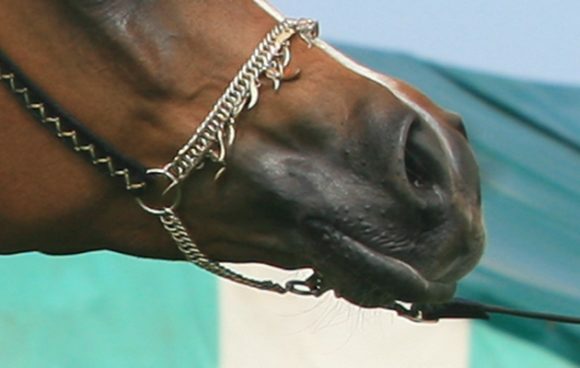 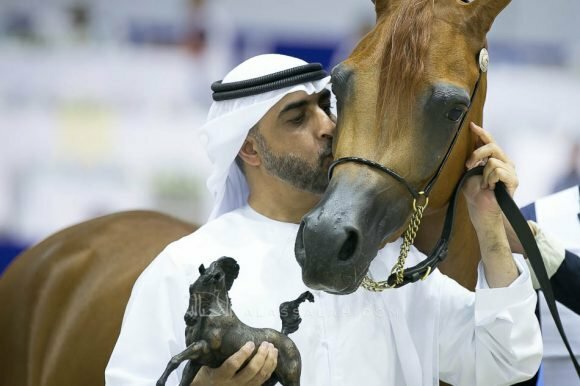 This comes after EKS Farajj managed to win the Junior Colts Silver previously in the Sharjah International Arabian Horse Festival earlier this month.